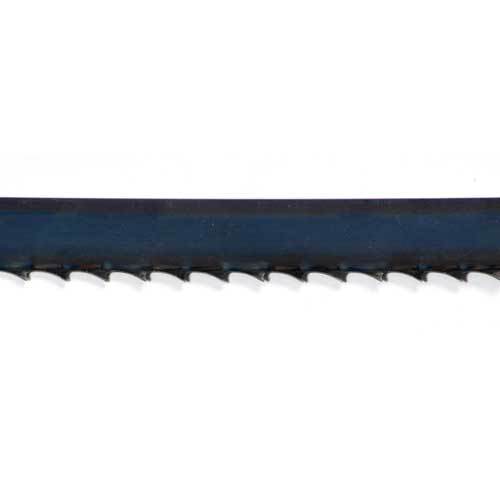 Our replacement carbon steel 3 tooth per inch blade is preferred for cutting soft woods. Our replacement carbon steel 3 tooth per inch blade is preferred for cutting soft woods. Fits both our pruning and contractors saws. Buy extra so you always have a spare.